National Security Minister Stuart Young. 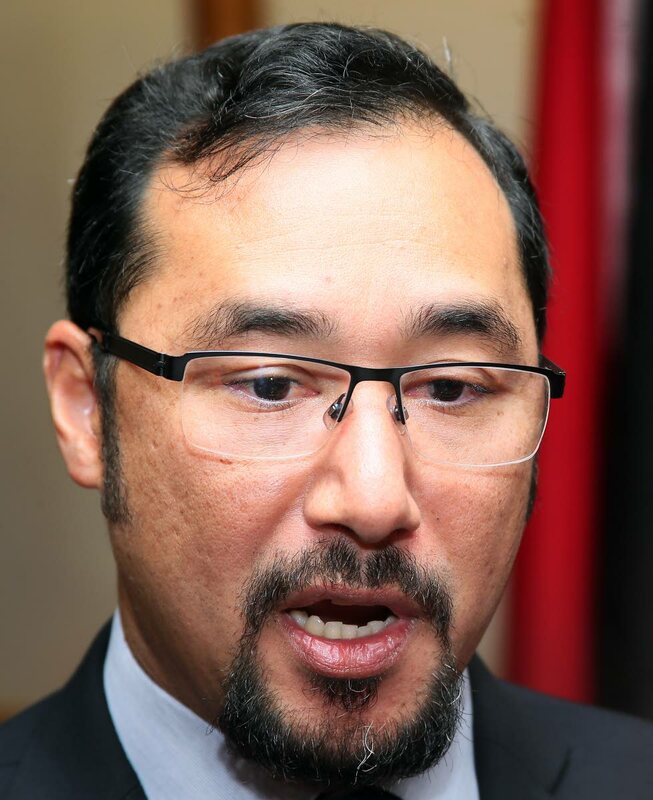 NATIONAL Security Minister Stuart Young said the only way an airline like Caribbean Airlines Ltd (CAL) can compete in the international market and profit was to acquire better stocks. Last week CAL announced its decision to add 12 Boeing 737 MAX 8 aircraft to its fleet. Speaking with reporters at the Chaguanas Chamber of Industry and Commerce’s Christmas dinner at the Passage To Asia restaurant on Saturday, Young said he was pleased with the airline’s financial turnaround after a decade. He also maintained that CAL was completely different to Petrotrin and TSTT. He said any new addition to the fleet will be “purpose specific” since they will be used for national security. On Sunday, Oropouche East MP Dr Roodal Moonilal said he was very worried by CAL’S decision to purchase 12 airplanes. Moonilal also said there was no transparency in the process. “We don’t know what they went through to procure these planes. We are asking for further information and an inquiry into how and why at this time you would seek to purchase 12.” Earlier this month, CAL also announced a $96 million operating profit for the first nine months of 2018. The new aircraft are expected to be purchased in the fourth quarter of 2019. Reply to "Young pleased with CAL’s turnaround"